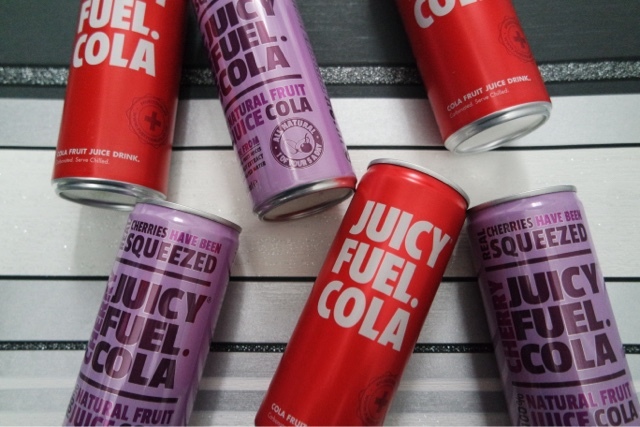 I was really excited to receive some natural colas from www.thejuiceshedcompany.com in the post as I usually drink a can of cola with my lunch but I know how unhealthy it can be for you but I just love the taste and can’t give it up. Oh my, I tried the red one first. I didn’t really know what to expect but the fact it doesn’t contain any preservatives or artificial flavours or anything I was expecting it to not taste too good as often healthy alternatives just don’t taste right but I was so so wrong. It tastes really yummy and just as good as Coca cola or Pepsi but it is a much healthier option. The purple one is a cherry version and is unlike anything I have every tasted, it is so yummy I honestly can’t believe it could be good for you haha.